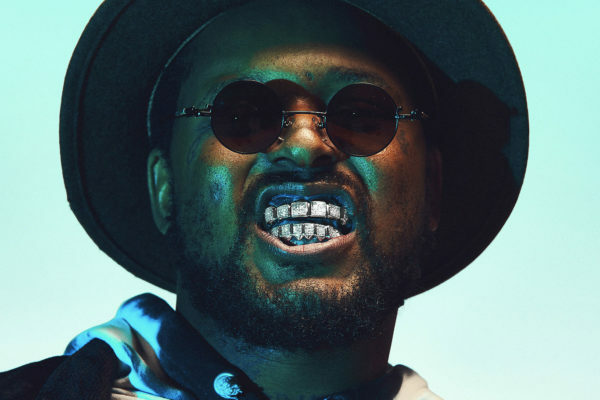 The announcement doesn’t come as much of surprise considering the recent single releases from ScHoolboy Q after years of absence. So just as we and you probably tHought, Q and his label, TDE, just announced that the album which is named CrasH Talk will come out on april 26, which makes it in less than 2 weeks now. Aside from that not much is known about the project. Big chances are that both “Numb Numb Juice” and the Travis Scott assisted “CHopstix” will be a part of the album’s tracklist. The announcement also teased a possible new single/clip actually called “CrasH Talk” from the album of the same name. You can already pre-order the album as well as merch on ScHoolboy Q’s official website. We will keep you updated about what is without a doubt one of the biggest hip hop release of the year. Edit : ScHoolboy Q shared the album cover and the tracklist on his Instagram account. CrasH Talk will not only features Travis Scott but also Kid Cudi, 21savage, YG, 6lack, Ty Dolla Sign and Lil Baby, so see you next friday.